ENJOY BREATHTAKING VIEWS OF THE CHICAGO SKYLINE FROM FLOOR TO CEILING WINDOWS & YOUR PRIVATE BALCONY AT SKYBRIDGE. 1, 2 & 3 BR'S. FAB RM SIZES! MARBLE BATHS! GRANITE KIT! CANAC CABS! HDW FLRS! GREAT CLOSET SPACE! GAR PARKING $32K-45K. DELIVERY IN 90 DAYS. OPEN SAT/SUN 12-5 & TUES/THURS 1-4. 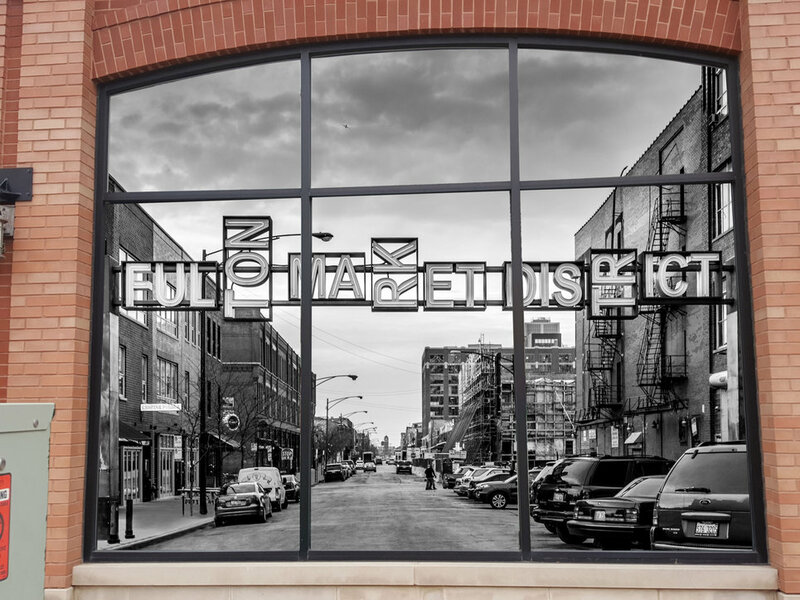 1 N Halsted #10D Chicago, Illinois 60661 is a loft property, which sold for $337,000. 1 N Halsted #10D has 2 bedroom(s) and 2 bath(s). Want to learn more about 1 N Halsted #10D Chicago, Illinois 60661? Contact an @properties agent to request more info.